Dental insurance benefits consistently rank as the #1 benefit asked for by employees after health coverage. Dental plans are available on an employer paid basis, contributory or on a purely voluntary basis. The problem today is that many employers can't afford to absorb the cost of adding a dental program or continuing their current employer-paid dental program. Voluntary dental programs are a great solution. These plans allow employees and their families to purchase dental coverage through the convenience of payroll deduction. Not only will the employees receive quality dental coverage at affordable group rates, but they will also be able to pay for the coverage through a Section 125 plan, which offers tax advantages to both the employee and the employer. A DMO plan requires you to select a primary care dentist as well as receive all dental care within your plan’s network. 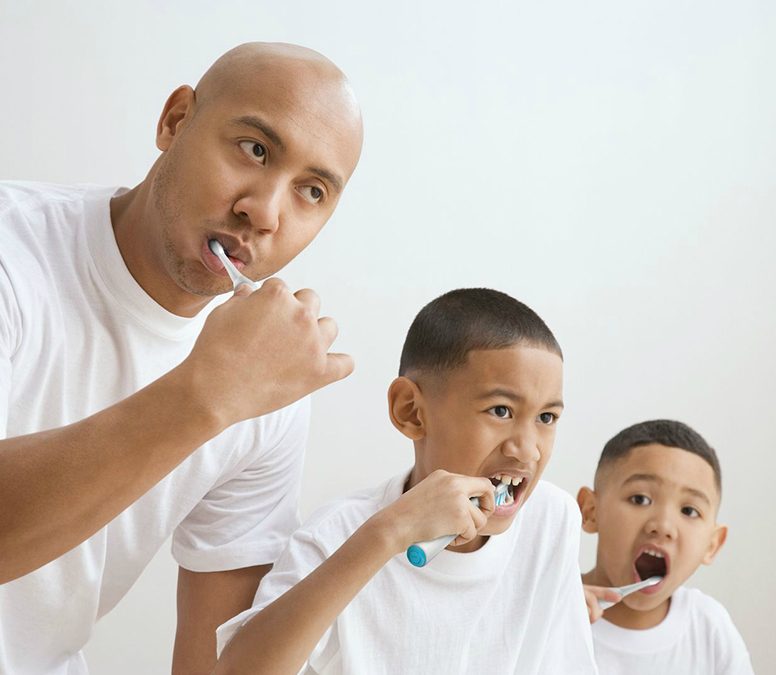 As with individual or group health insurance, a PPO / PDN family dental insurance plan features lower costs if you choose dentists within your plan’s network, although doing so is not required. The most flexible dental coverage available, Dental Indemnity allows you to visit any dentist in the United States without a referral. While this plan requires no copay, most Dental Indemnity plans only cover up to a specified amount and are generally more expensive.